Demon Brain Map is a horrifying experience. Noisy, tall, observant, bitter, behind you. What is it? . . . 1 year working at a map. . . an ambience. . . a sensation. . . A look to the deep thing is here. 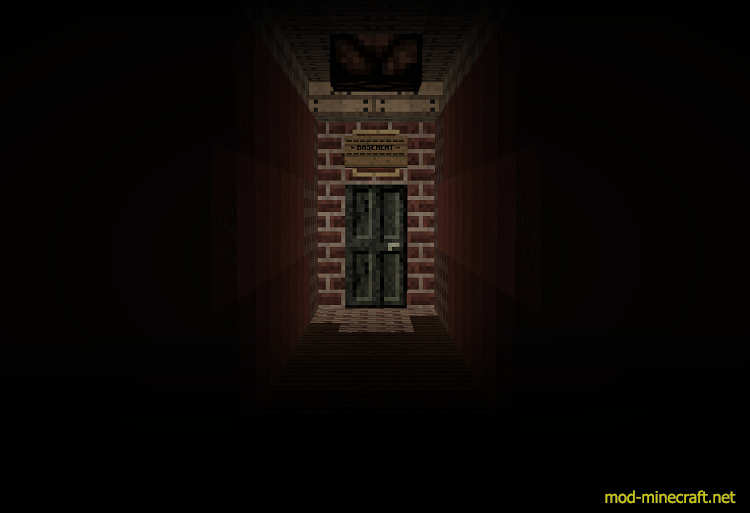 PatotatoMan is an old man mapmaker that has worked on many horror maps without any help apart from the beta testers (MrEvol and OOG Productions). 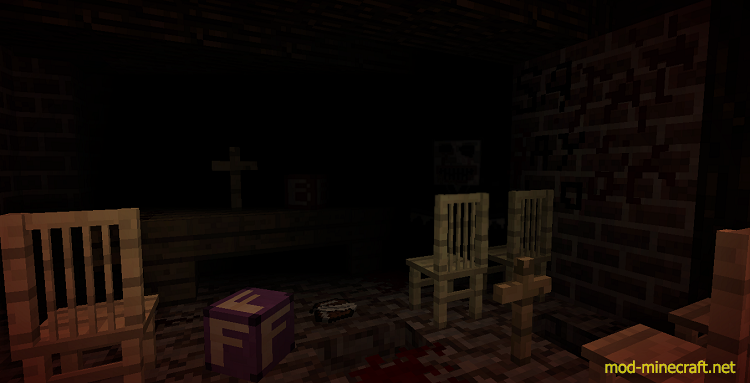 Prepare to enjoy this latest horror map.